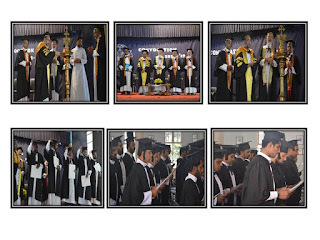 The 45th convocation of Paurastya Vidyapitham was conducted on January 7, 2019. 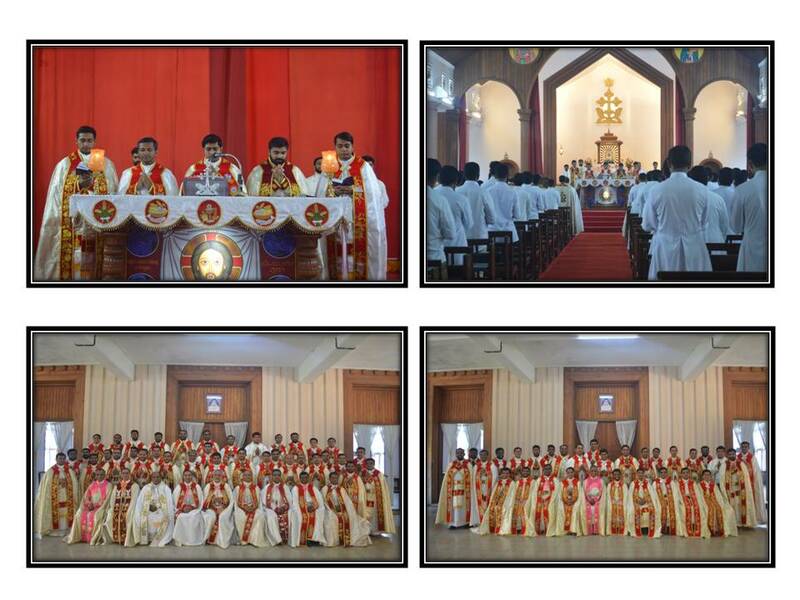 His Grace Mar Joseph Perumthottam, Archbishop of the Archeparchy of Changanassery presided over the function. The programme began with the prayer, followed by the welcome address of Rev. Dr. Andrews Mekkattukunnel, the President of PVP. 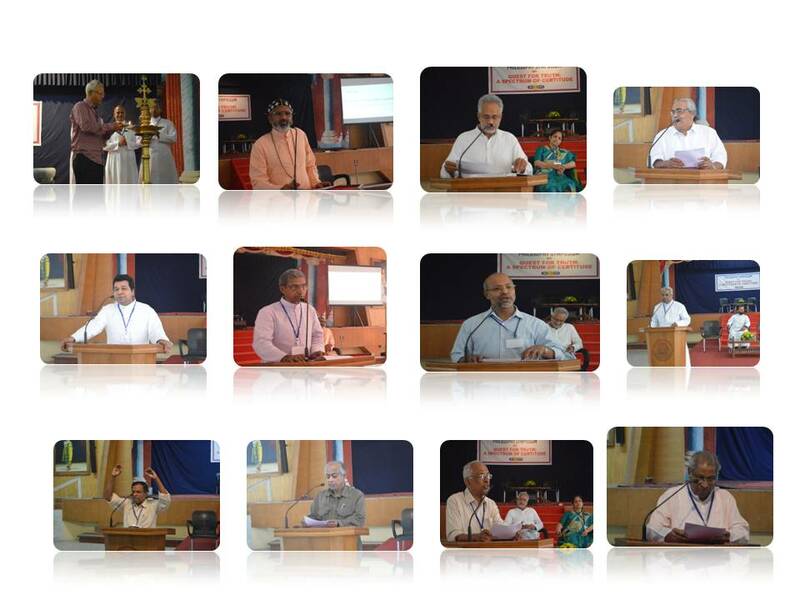 Dr. K. S. Radhakrishnan, former VC of Shankaracharya University, Kalady made the convocation address. Rev. Dr. Pauly Maniyattu, Registrar of PVP led the profession of faith. 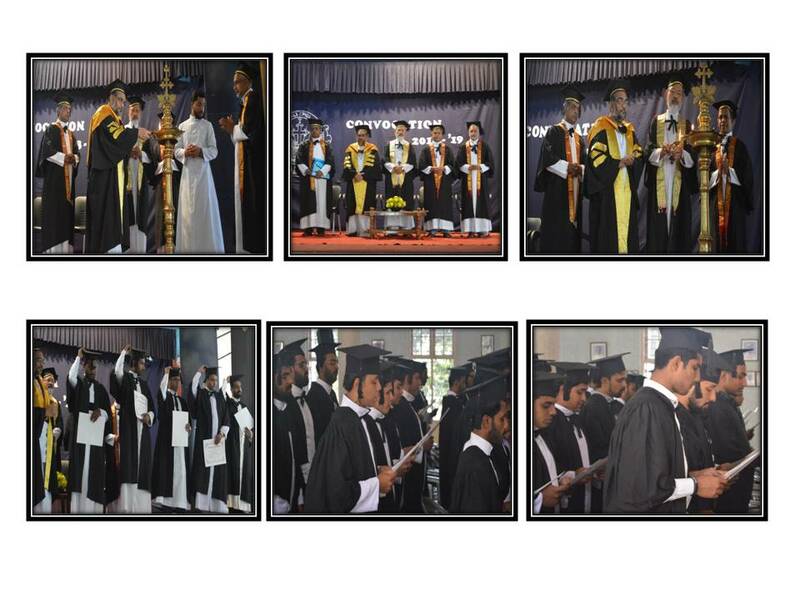 Dr. K. S. Radhakrishnan conferred the degrees and His Grace Mar Joseph Perumthottam distributed the proficiency Prizes. Sr. Anu Kurishumootil secured her doctoral degree. Dr. Joy Ainiyadan delivered the words of felicitation and Bro. James Elanjiparambil delivered the words of gratitude. 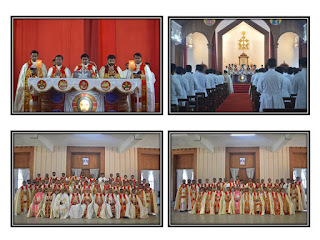 Vadavathoor seminary welcomed her new priests on 6,7 January 2019. On 6 January the formal meeting was conducted in Cardinal Tisserant hall at 8.15 p.m. Fr. Joy Ainiyadan welcomed the gathering. The new priests shared their wonderful experiences of their pastoral ministry and the joy of priesthood. Santhome choir sung a melodious greeting song. Bro. Ajoob Thottananiyil delivered the vote of thanks. On 7 January, they attended the Convocation ceremony, and after that at 11.30 am there was diocesan/congregation gathering. The new priests went back to their homes after the festive lunch.